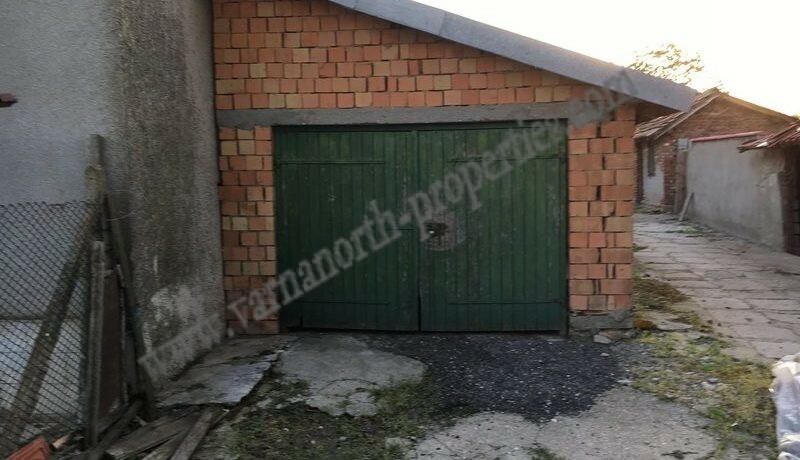 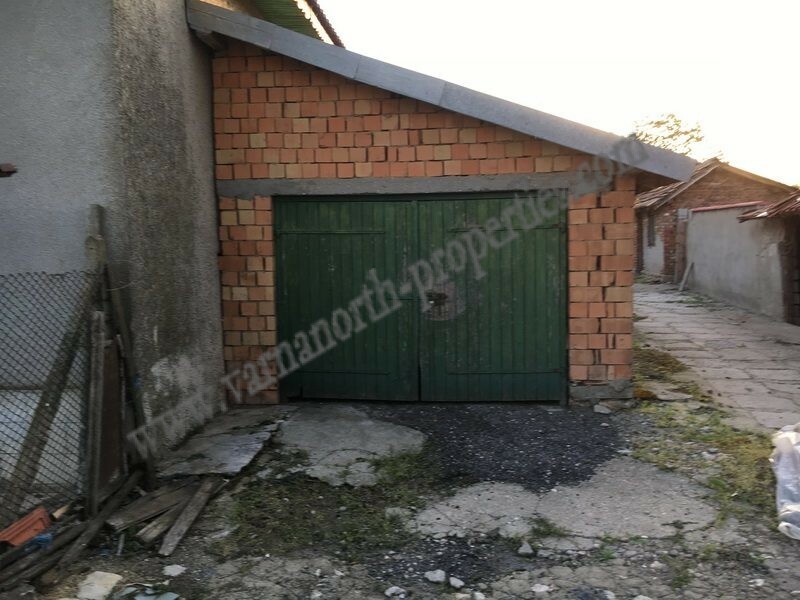 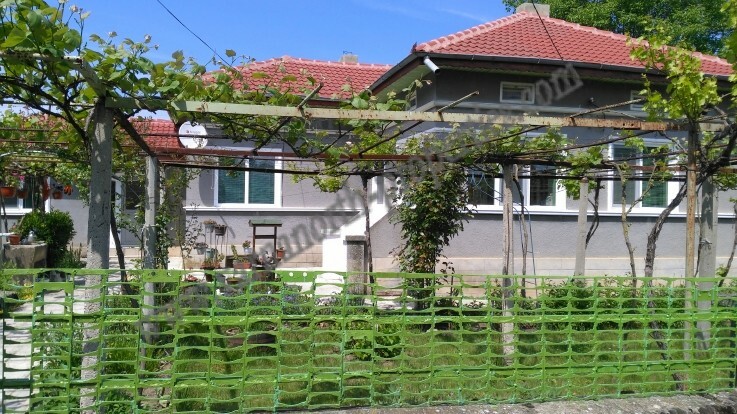 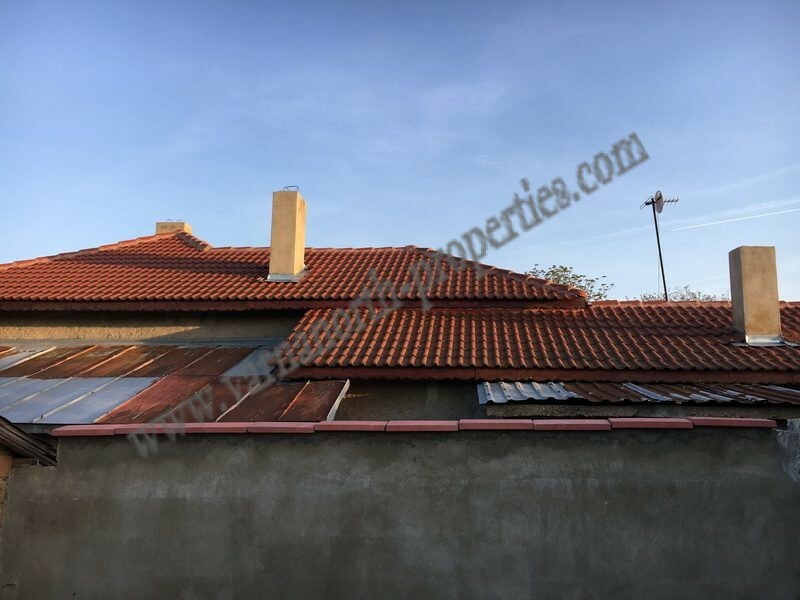 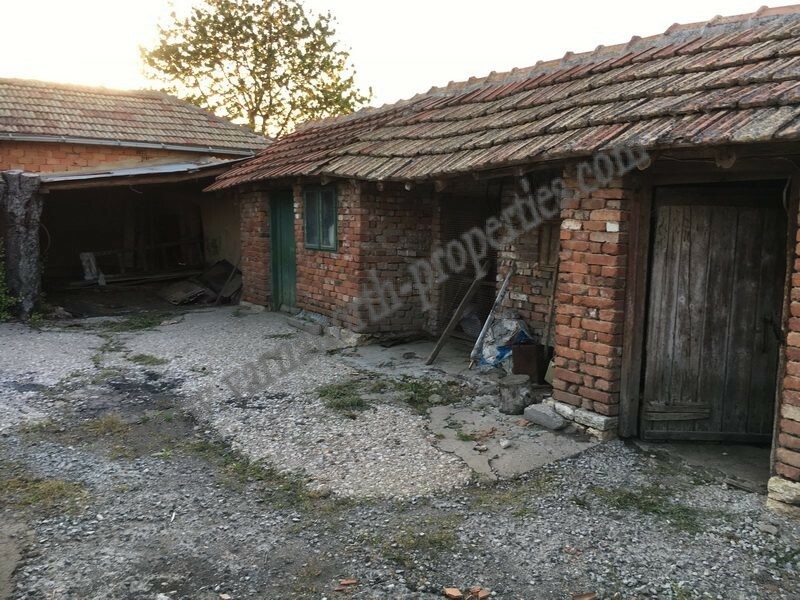 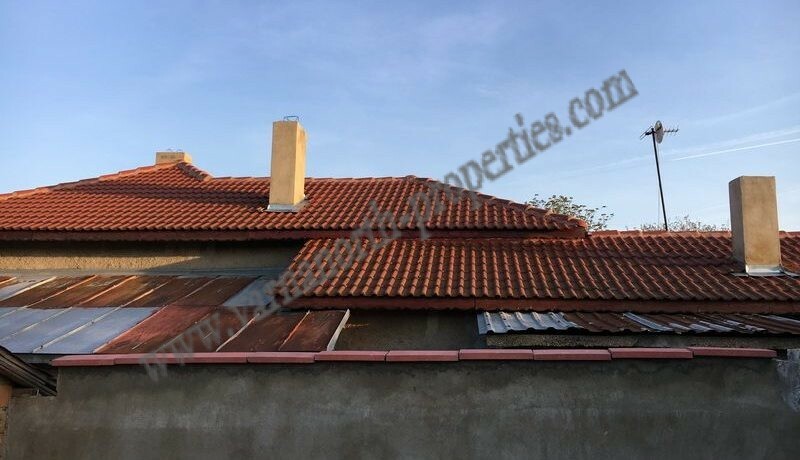 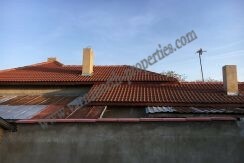 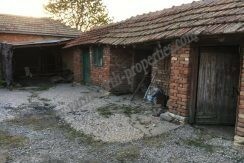 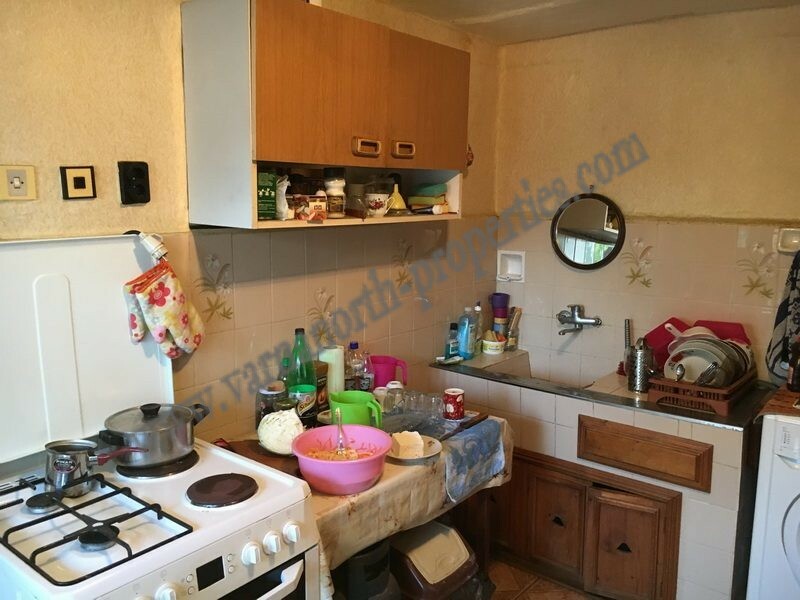 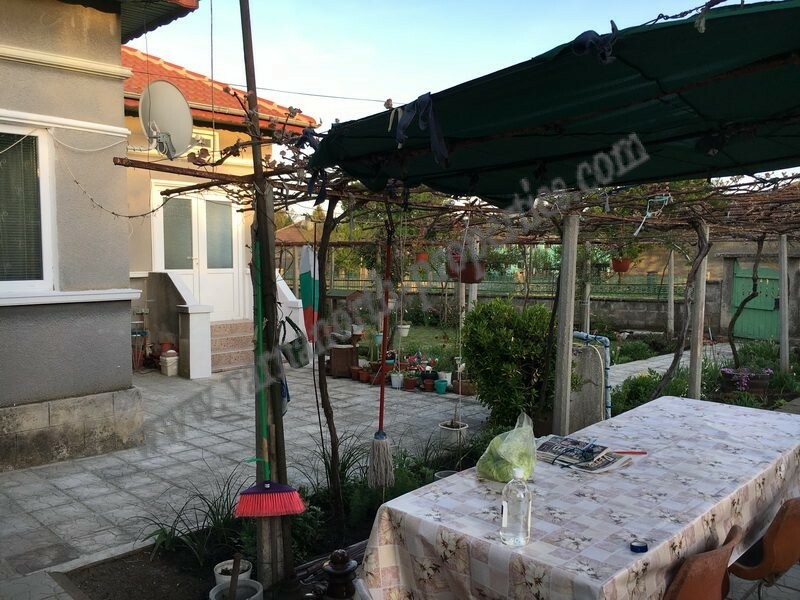 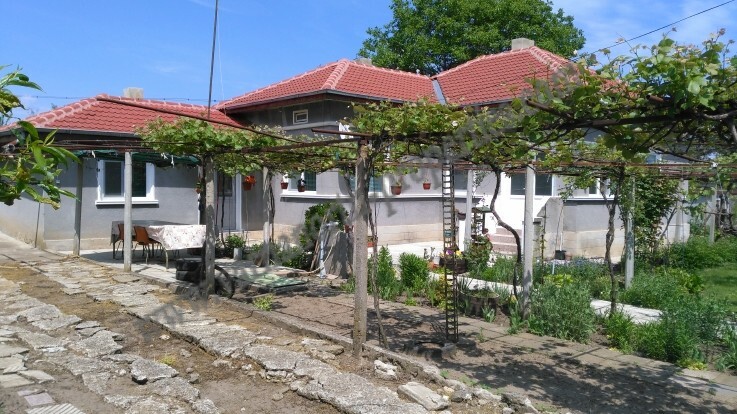 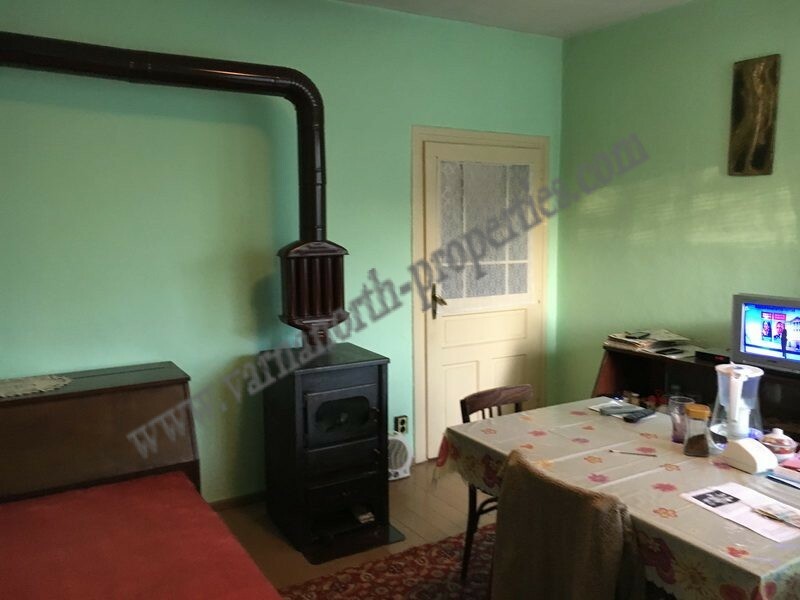 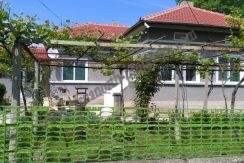 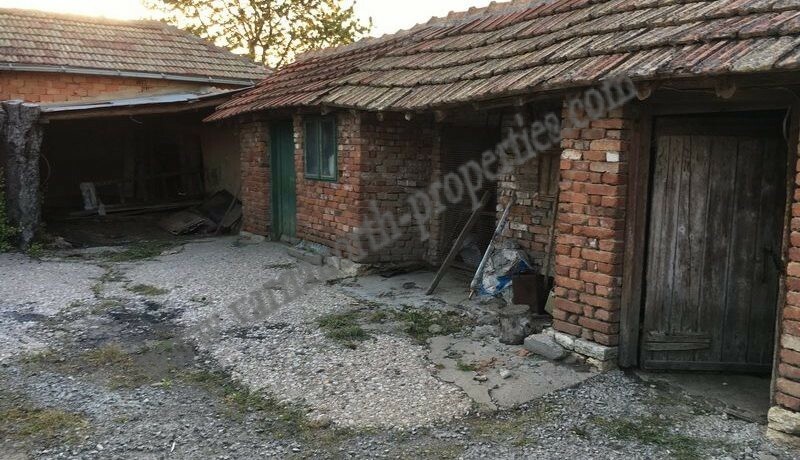 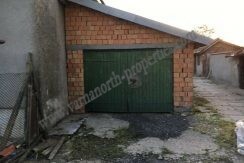 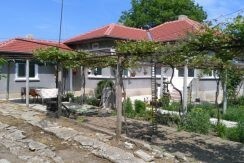 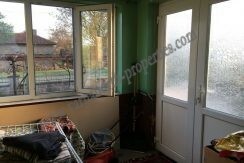 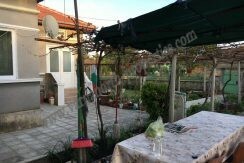 Partly renovated house, set on a large plot of land with size of 3000 sq.m. 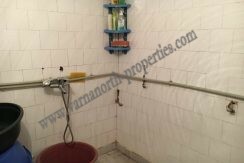 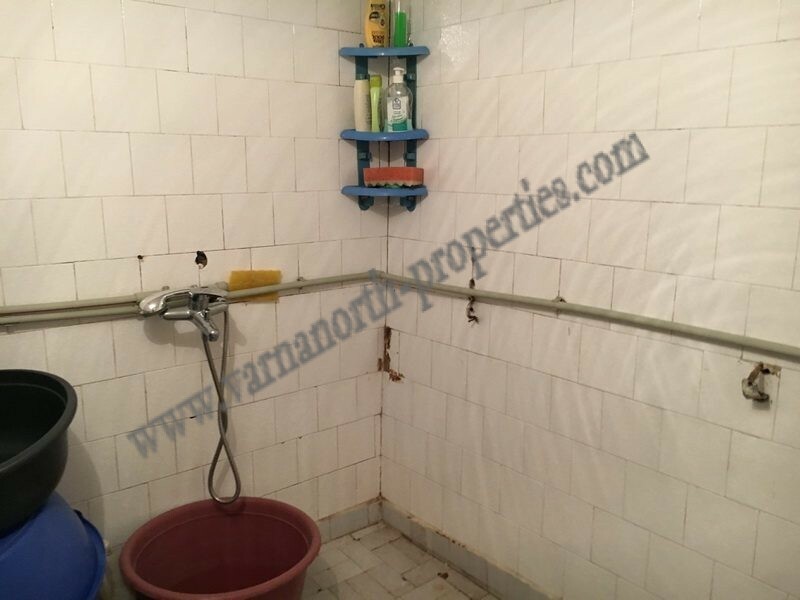 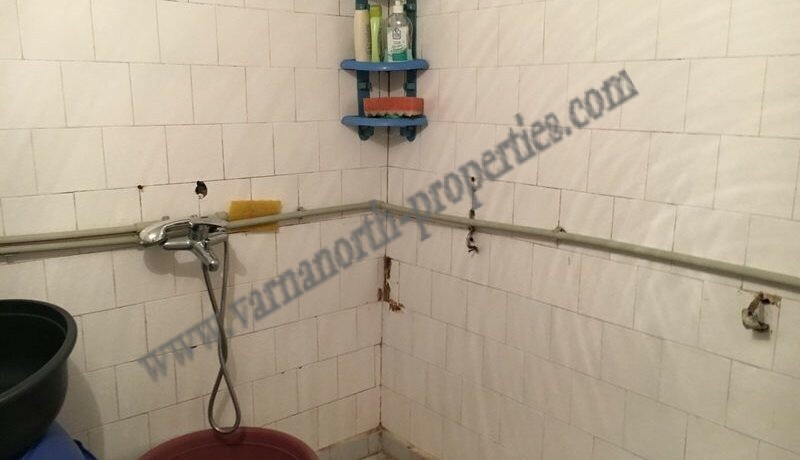 The property is in a well-developed village, offering all amenities for the day-to-day life. 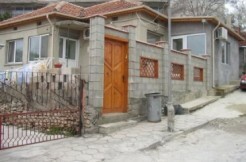 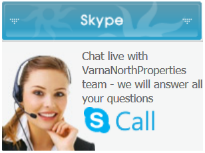 The village is ideal for permanent living and holidays. 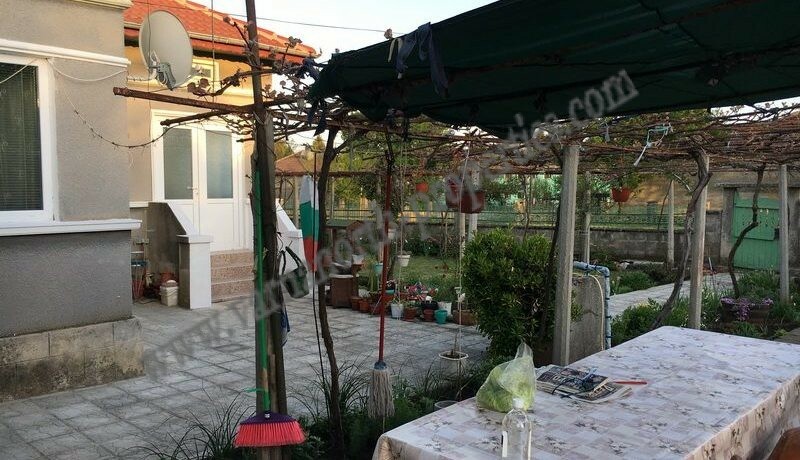 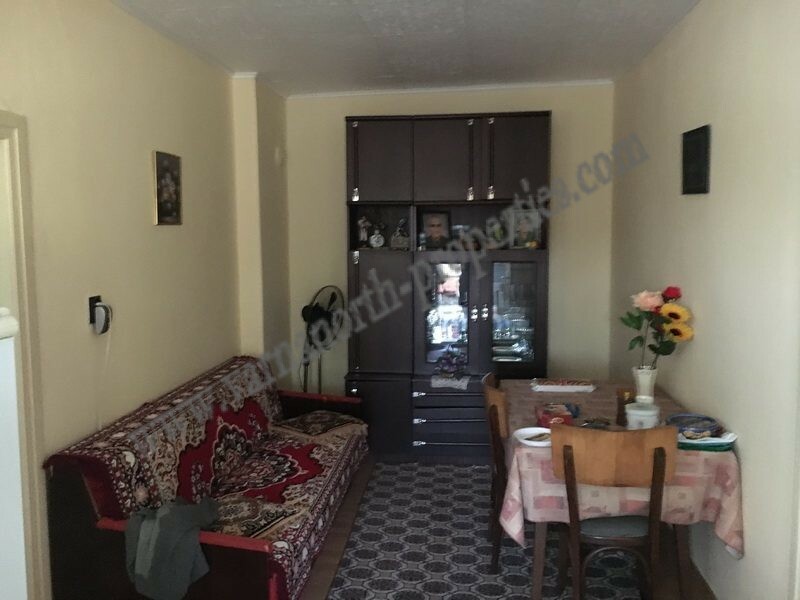 The main town of General Toshevo is only 8 km away, while the beautiful sandy beaches of Kavarna and Balchik are reachable within 30 min drive. 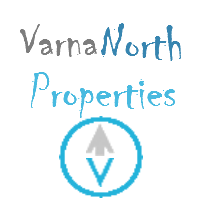 There are 3 Golf courses in the area. 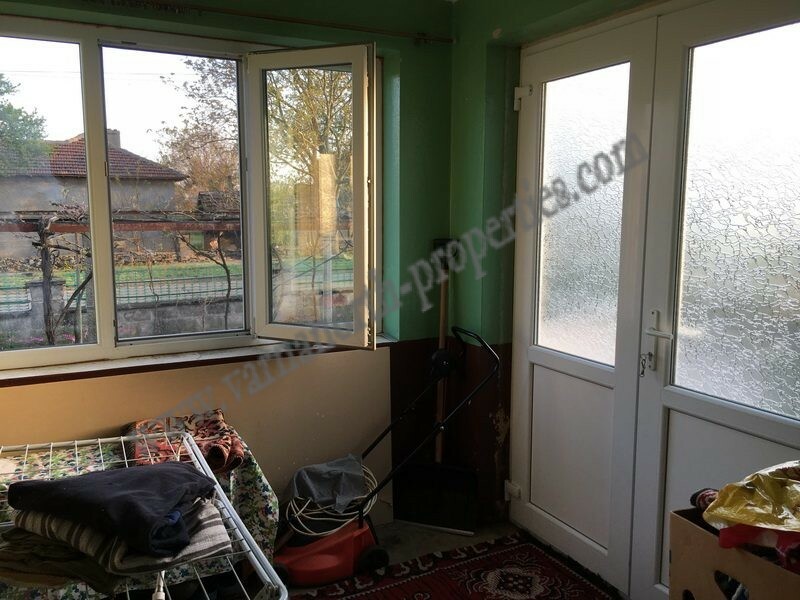 The house is 110 sq.m., with new roof and double glazed PVC windows. 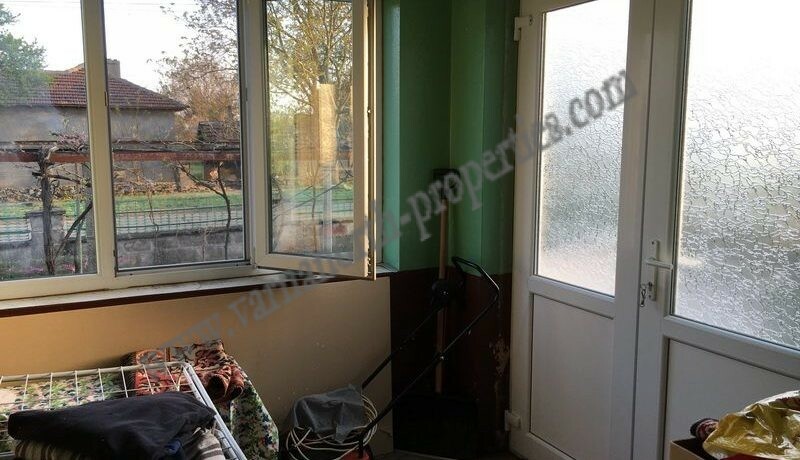 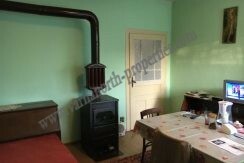 It consists of an entrance hall, a large hallway, a kitchen, a shower room with toilette and three bedrooms. 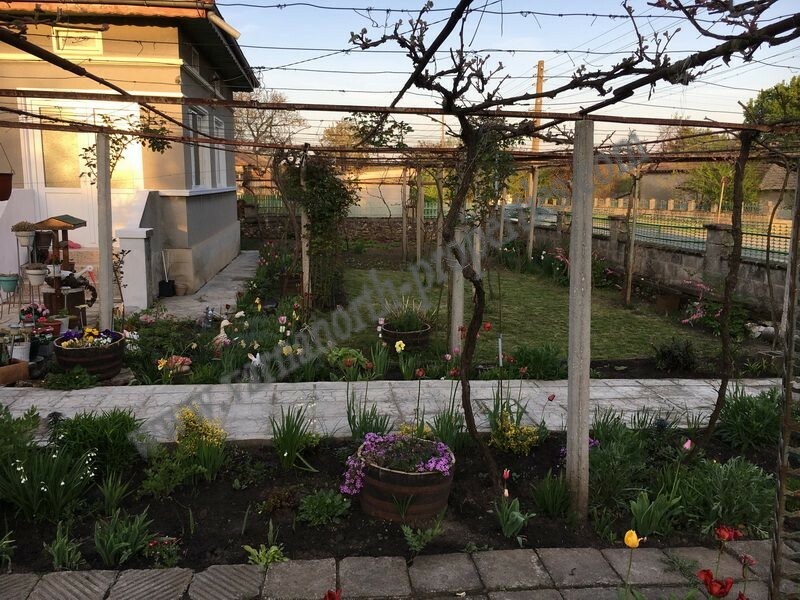 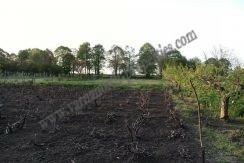 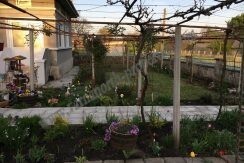 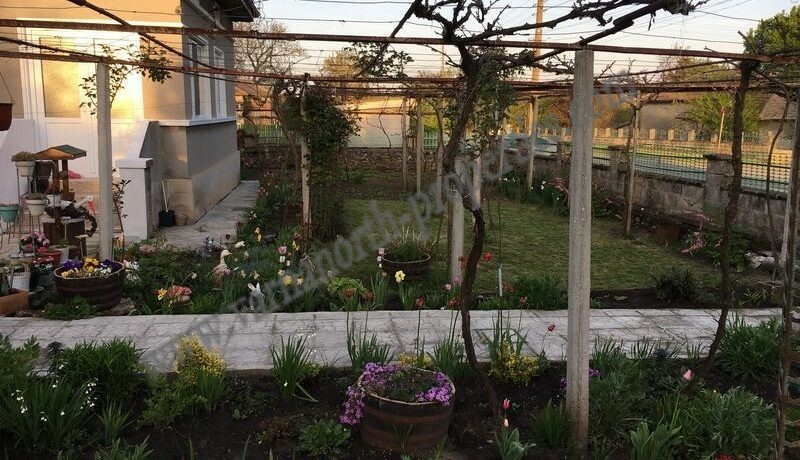 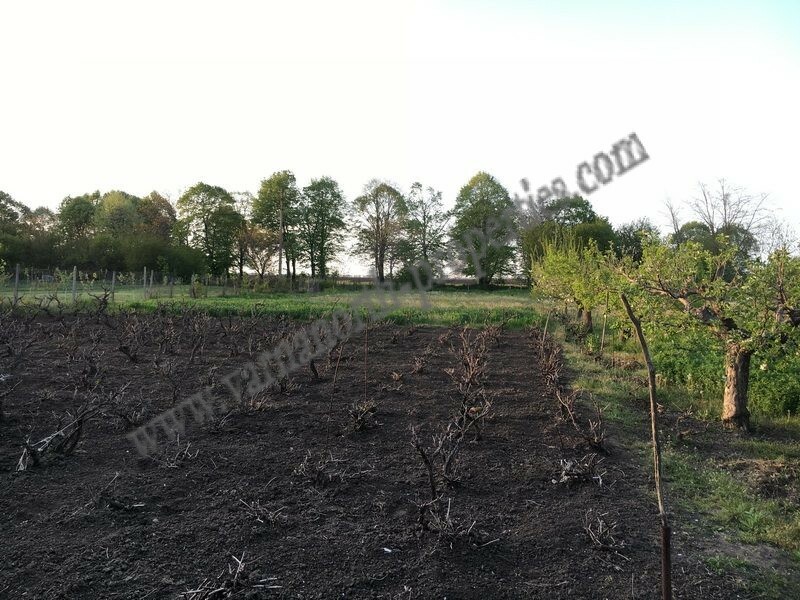 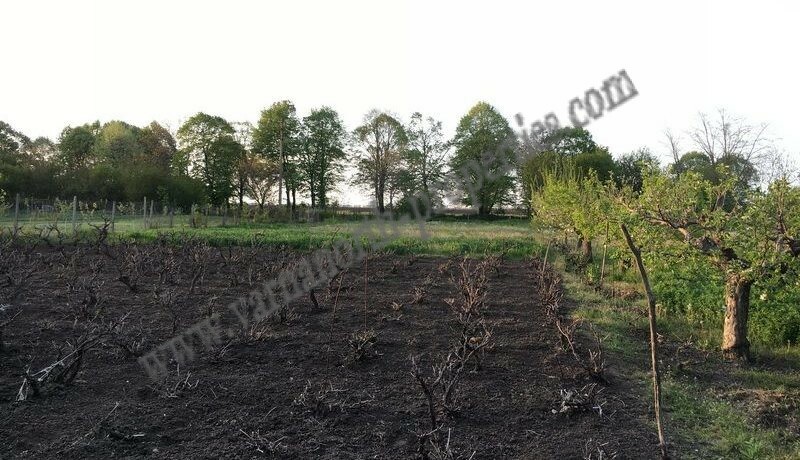 The garden is with many fruit trees, vegetables, outbuildings and a garage. 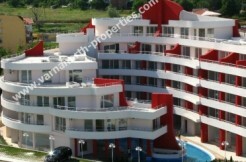 A swimming pool could be also added. 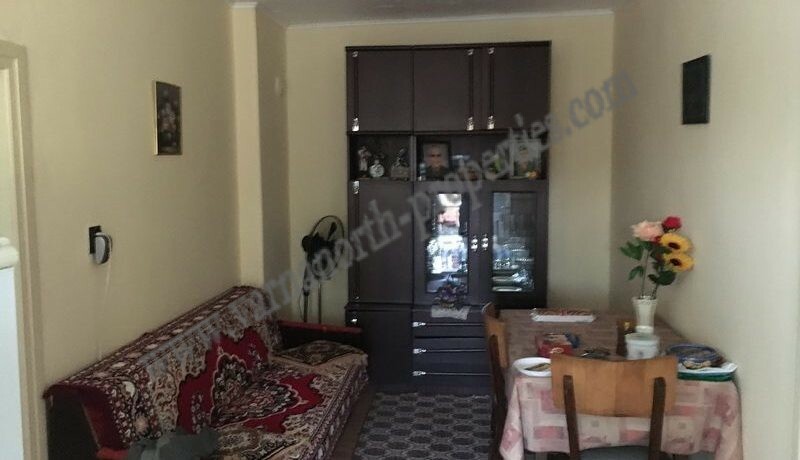 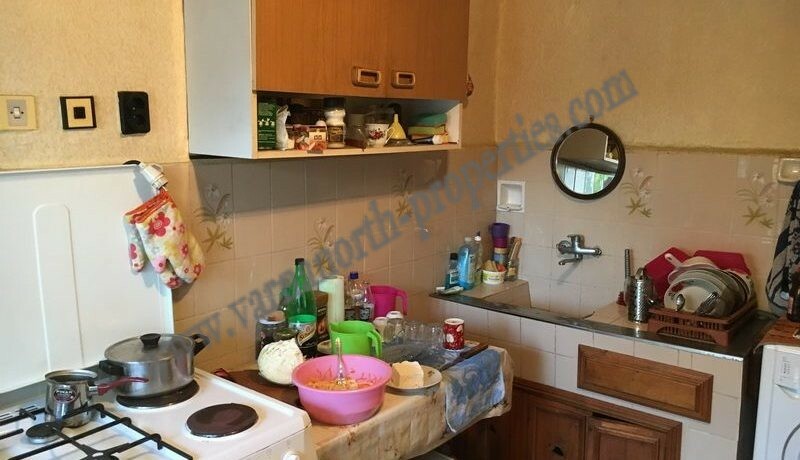 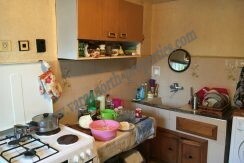 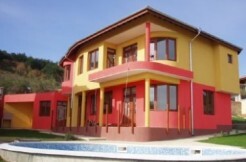 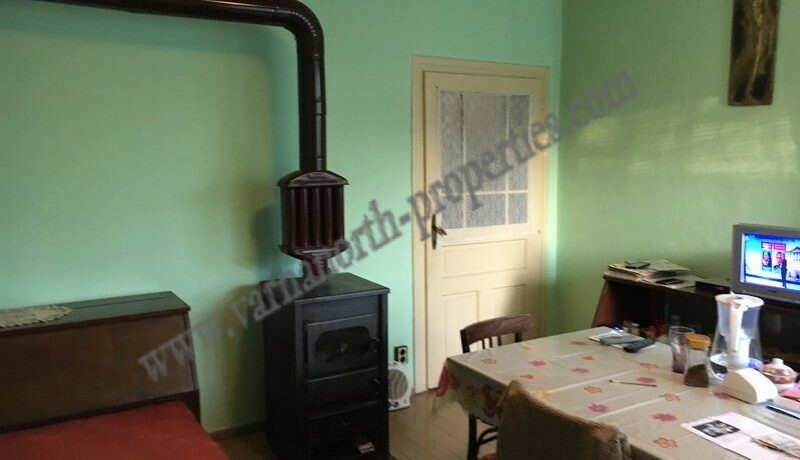 The property is very good value for money, it is ideal for permanent living and for holidays.